Most of us love our properties but just can’t find time to provide the needed care and attention to enjoy them while keeping them looking sharp. 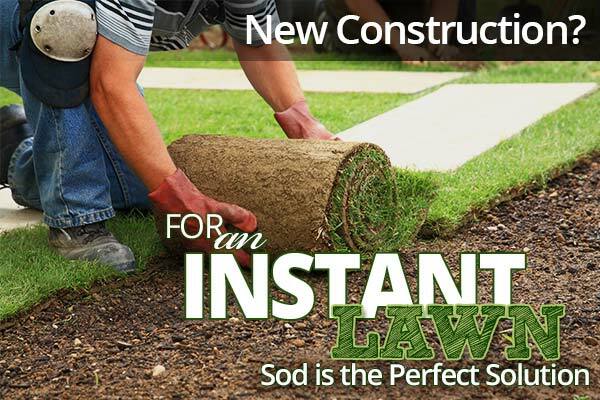 With Carpenter & Costin’s lawn maintenance programs, you’ll have all the benefits of meticulously maintained lawns and planters without the investment of time, effort and back pain. Be the envy of the neighborhood with residential landscaping maintenance or lawn maintenance service programs to fit your lifestyle and budget, and relax while we make you look good! We maintain a wide variety of residential properties from private homes to condominium, apartments and assisted living facilities. 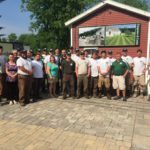 Providing a ful range of residential landscaping services from mowing, trimming and edging to Spring and Fall clean-ups and seasonal mulching and fertilizing. Call us today for a free estimate and placy your outdoors in the trusting hands of Carpenter & Costin. 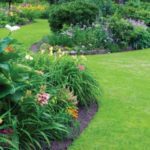 Attractive residential landscaping can substantially increase your property value. Let Carpenter & Costin design a master plan to maximize the hidden potential of your residential or commercial property. From design to installation, our staff will see to it that your project is completed on time and on budget and on quality. Call today for a free estimate. You’ve got a lot to gain!